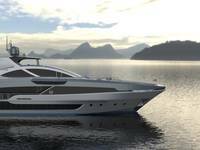 Fairline Yachts announced the opening of Hythe Shipyard at its new manufacturing facility on the south coast of England. Originally designed and built by the U.S. Navy in the 1950s, the slipway at Hythe was used to launch landing craft that were manufactured at the site. Fast forward half a century and this impressive piece of mechanical engineering has been given new purpose as the only slipway of its kind on Southampton Water. 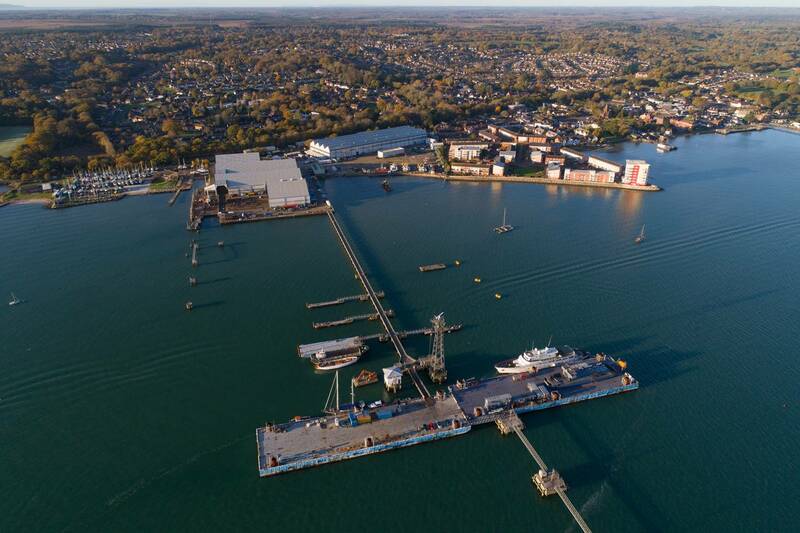 Hythe Shipyard facilities accommodate vessels of up to 950 tonnes and 11.5 meters in beam, which can be removed from the water via the heavy slipway and stored undercover. The shipyard features more than 10,000 square meters of covered working halls with ample workspace for crew or contractors to carry out required works. Hythe Shipyard is also capable of berthing vessels from 10 to 100 meters, with deep water berths available, for short or long term contracts.